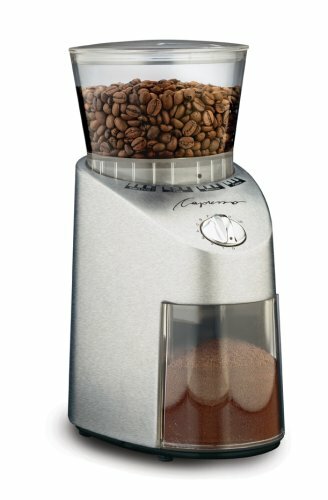 Save 1% on the Capresso 565.05 Infinity Conical Burr Grinder, Stainless Steel by Capresso at Just Gathering. MPN: 565. Hurry! Limited time offer. Offer valid only while supplies last. Measures 7-2/3 by 5-2/5 by 10-4/5-inch; 1-year limited warranty.